What Lack of Sleep Does to your Body. Hi lovelies! Today is Friday and I am on leave! It's a replacement leave and luckily ladyboss allowed me to do so! I've been experiencing sleep deprivation and it makes me moody and full of emotions. So, I decided to let myself rest. Your cognition suffers. About 20-25 hours without sleep will impair your movement and mental focus. This is similar to a person with a 0.10% blood alcohol level. Your become more agrressive. Sleep deprivation deteriorates your interpersonal responses and makes you more agitated. You gain weight. 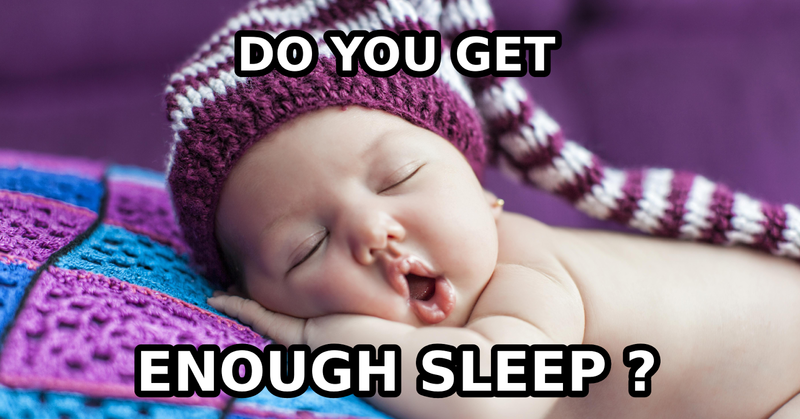 Lack of sleep raises level of a biochemical called Ghrelin which is an appetite stimulant. Your Blood Pressure Shoots Up. One night without sleep for hypertensive can cause elevated blood pressure all throughout the next day. Impaired Brain Activity. Lack of sleep harms your brain by halting new neuron production and increases level of the stress and hormone corticosterone. Memory Problems. Sleep deprivation deteriorates the brain and can lead to memory loss. Cancer Risk Increases. Lack of sleep can promote or exacerbate chronic disease such as cancer. If you reduce your sleep to 5 hours or less a night, you double your risk of death from Cardiovascular diseases. "Do you have enough sleep last night?" I am gonna sleep at 11 pm from now on. #another2018resolutions.